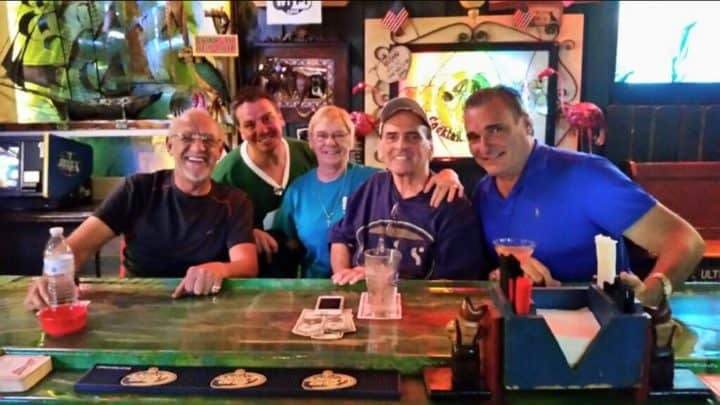 Mona’s is a friendly neighbourhood gay bar in Fort Lauderdale, offering quirky decor and friendly bar staff. Playing host to special events throughout the week, Mona’s aims to raise money for local community groups. 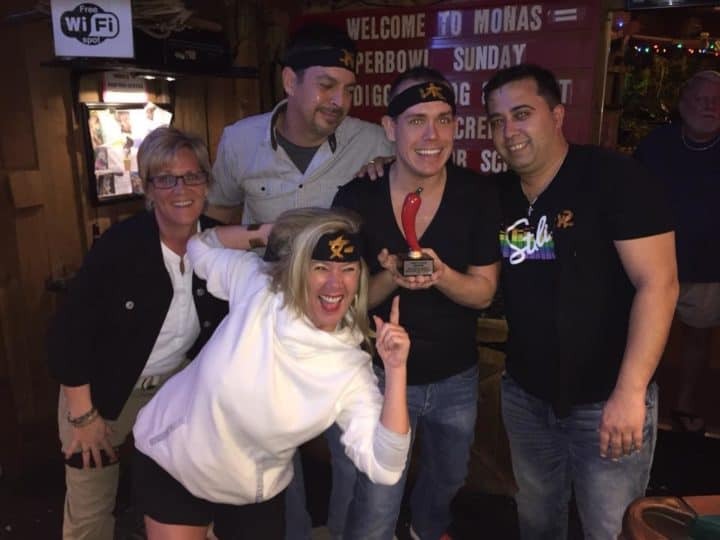 Locals frequent Mona’s for its fun karaoke nights and handcrafted cocktails. Crusingjoe on 19-Dec-2018 | Reply	Problem with this review?